The Tire division of technology company Continental and Kordsa, a leading international supplier of textile reinforcing materials for the tire industry, are working together on a new, sustainable adhesion system standard for bonding textile reinforcing materials to rubber based compounds. In the context of their collaboration in the development sector, the two companies have agreed to develop a technology in which the substances resorcinol and formaldehyde are replaced by more eco-friendly chemicals. “Taking responsible action in the interests of our employees and of society as a whole forms a key component of our corporate strategy. So we are constantly seeking for new ideas to make our tire manufacturing processes as environmental friendly as possible. In Kordsa, we have found a competent development partner for adhesion systems, who can contribute their extensive knowledge in the field of resorcinol- and formaldehyde-free bonding technologies. 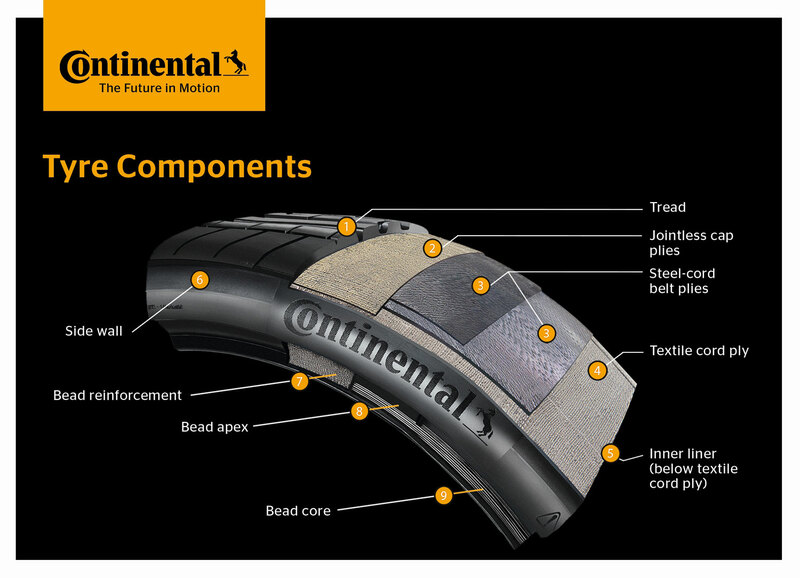 The high quality of the collaboration between Continental and Kordsa is also reflected in the test results obtained to date, which are very promising both in the laboratory and in test tires,” said Dr. Boris Mergell who heads up worldwide research and development of passenger car tires at Continental. “We are therefore planning the progressive introduction of this technology in the production of our tires across all segments which is a further substantial step toward greater sustainability. Numerous suppliers are currently working on solutions of their own and the complexity of the approvals process alone for all of the unique solutions could soon become excessive. That’s why our approach in this collaboration is to make the technology accessible to other suppliers and competitors, thereby laying the foundation for a new adhesion system standard,” Mergell added. “In view of the critical fields of application, the use of resorcinol and formaldehyde represents a major challenge to the tire industry. As ‘The Reinforcer’, we have been working to eliminate the use of resorcinol and formaldehyde since 2008, which is a reflection of our mission to develop better, more sustainable products for future generations. 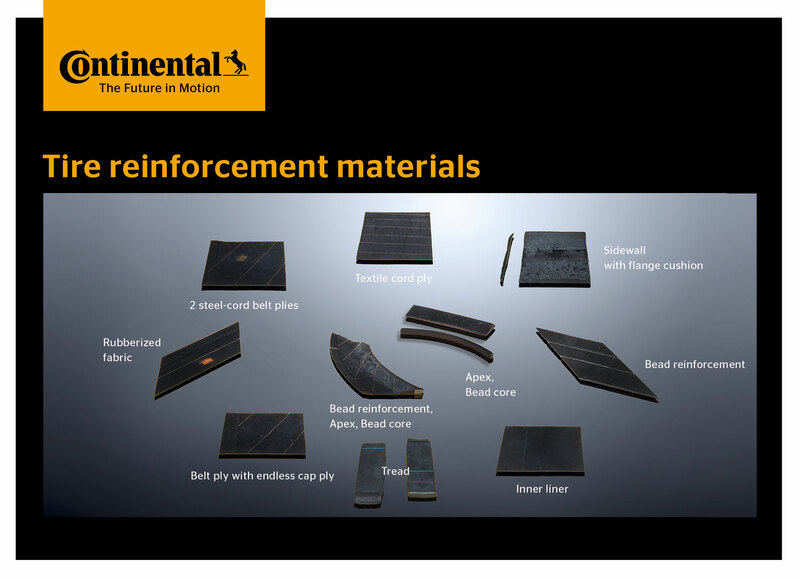 Being a keen supporter of open innovation practices, we have leveraged our deep knowledge and diverse expertise together with Continental and accomplished to make a change in the formula used in the dipping of tire cord fabrics. The final formulation is an eco-friendly alternative to resorcinol- and formaldehyde-based adhesives widely applied for more than 80 years. Reviewing our massive investments into research in this field and the results obtained, we are absolutely convinced that, in collaboration with Continental, we can make the new technology ready for becoming the new industrial adhesion system standard for textile reinforcing materials”, said İbrahim Özgür Yıldırım, Chief Technology Officer at Kordsa. Continental and Kordsa are planning to introduce a free licensing concept for the new adhesion system. The eco-friendly technology in combination with the free licensing concept enables the collaboration of Continental and Kordsa to become a pioneering model of the tire industry to further improve safety, health and the environment. Further details will be presented at Tire Expo 2018, which will take place in February in Hanover.